Ever since I attended Gap's Spring/Summer 2012 show last year, I've become a fan. They actually put the fun back in jackets and denims. 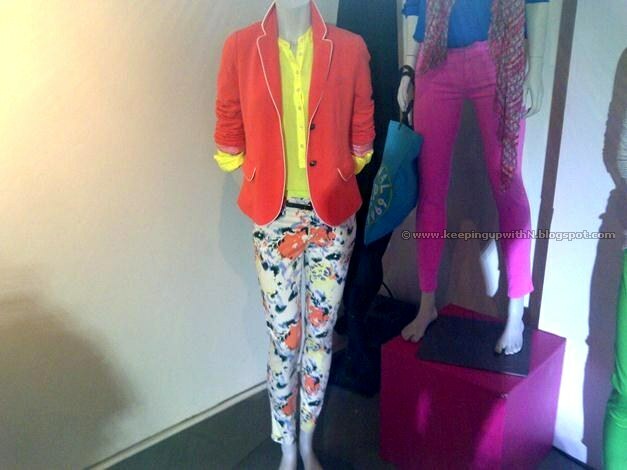 The Gap 2013 Spring collection for men and women is just that- fun infused with bursts of color. For females, the designs are inspired by the casual New York female. The collection offers a variety of colored denims known as Skimmer, pastel colored khakis, sweaters, striped T-shirts, blazers and summer dresses. The Skimmer denims are a new addition to my wardrobe- I love them. I'm a fan of blazers and believe colored blazers bring life to any outfit; you go from dull to sharp in a matter of minutes. 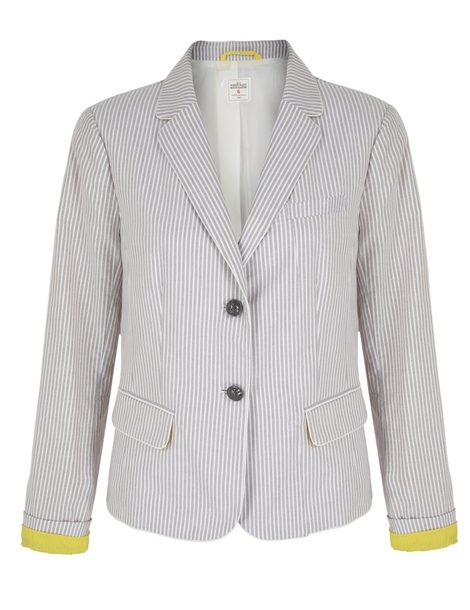 I want to buy all the blazers from the new collection. For men, the collection features classics- from bright colored polos to T-shirts decked in different patterns, Gap has you covered for this season. Sharp and trendy, anyone? I absolutely love the printed pants and the red & white stripes look! It's casual yet fashion forward. It reminded me of the 2012 Holiday Collection. My second favorite look. I like how the colors complement each other and not look over the top especially since there's a neon piece included. 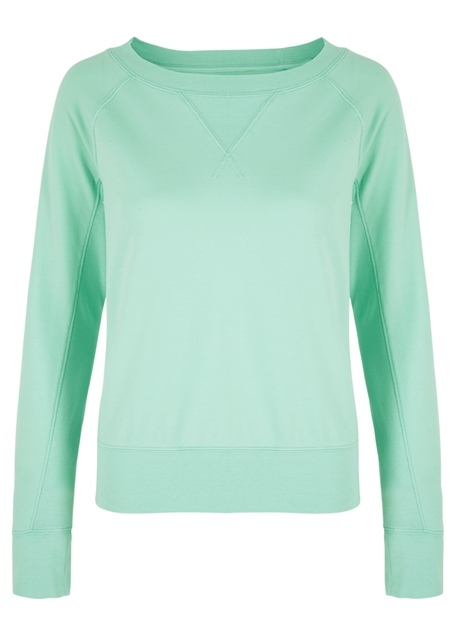 And here are more of my favorites making their way to my wardrobe. 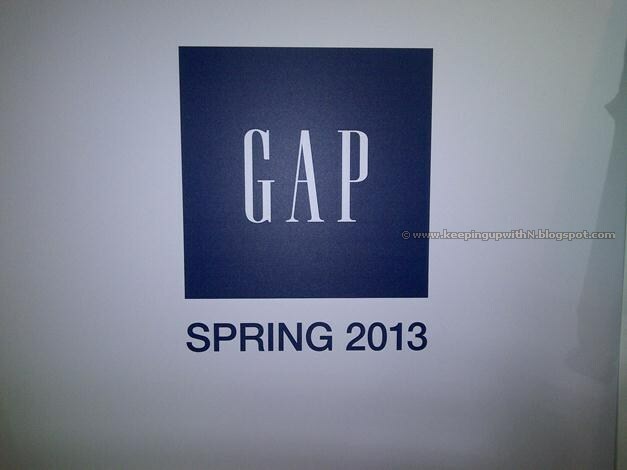 The Gap Spring 2013 collection is now available in all stores across the UAE.